Hope you have a happy summer!! Where were you caught reading this summer?? I hope that you found a special place to read, read, read. 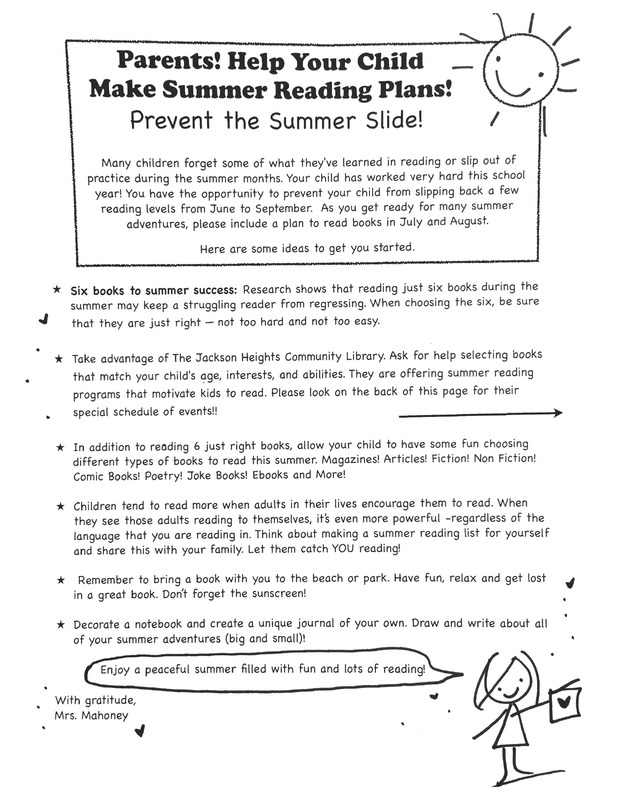 Did you make an official summer reading plan? Print out a reading planning calendar to keep you on track next summer! ​Just visit my post on Scholastic.com's Top Teaching page by clicking here.